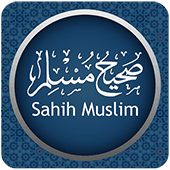 Sahih Muslim is an authenticated book of Hadith. 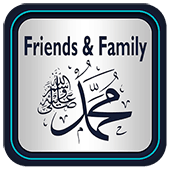 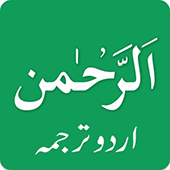 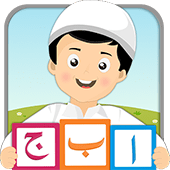 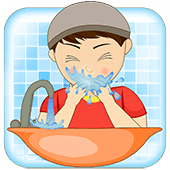 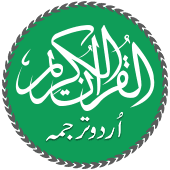 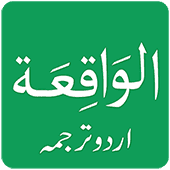 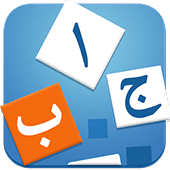 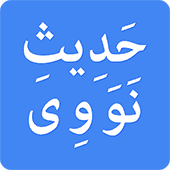 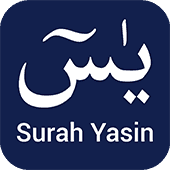 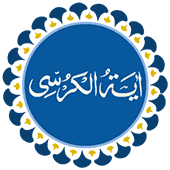 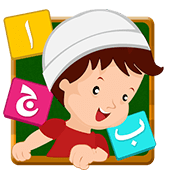 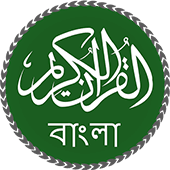 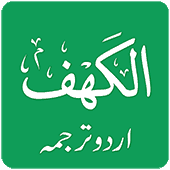 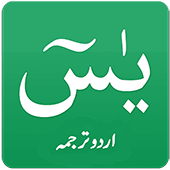 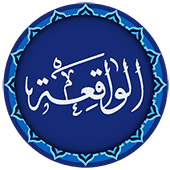 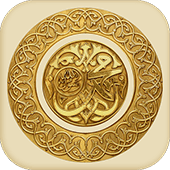 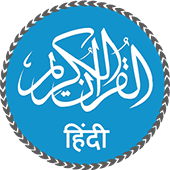 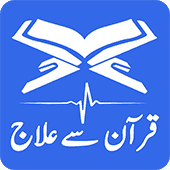 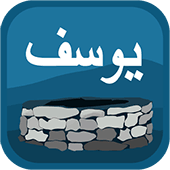 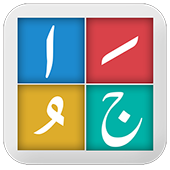 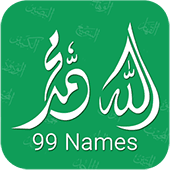 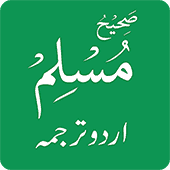 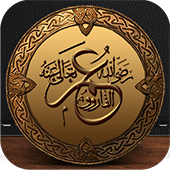 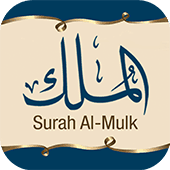 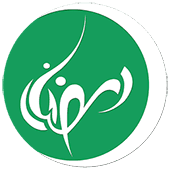 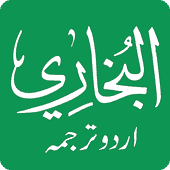 Sahih Muslim Urdu is a religious android app which contains the sayings of Holy Prophet (PBUH). 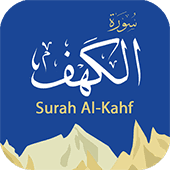 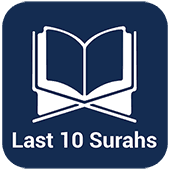 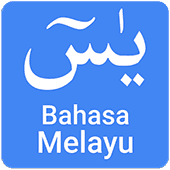 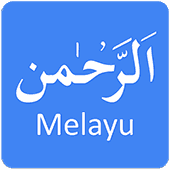 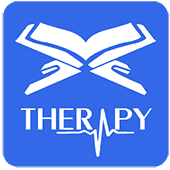 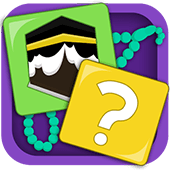 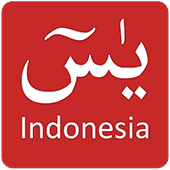 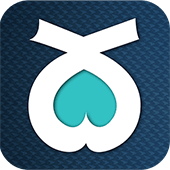 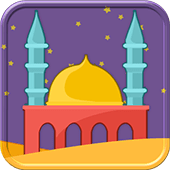 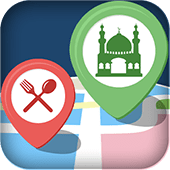 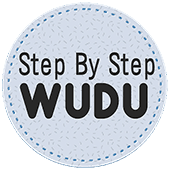 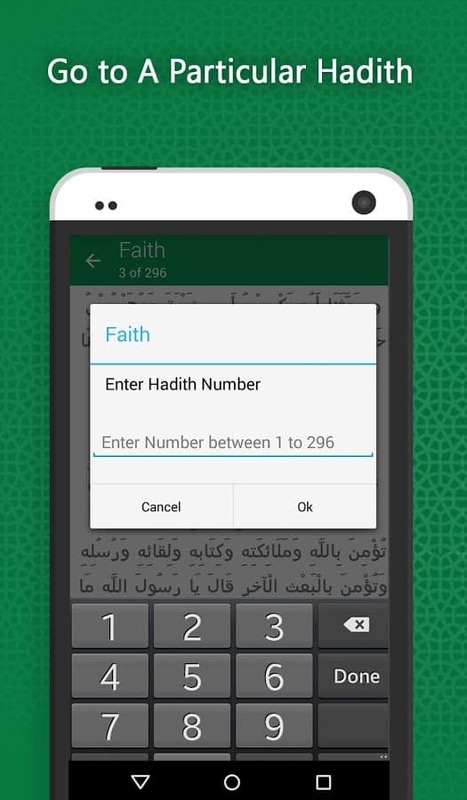 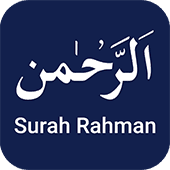 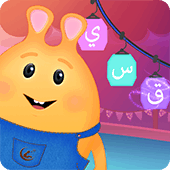 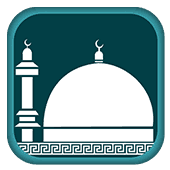 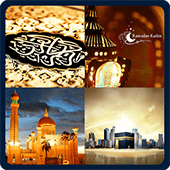 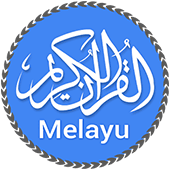 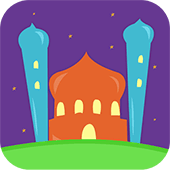 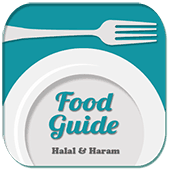 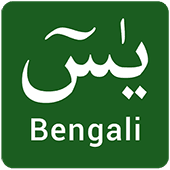 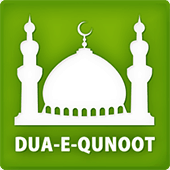 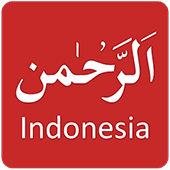 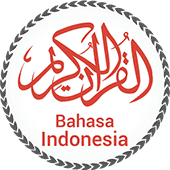 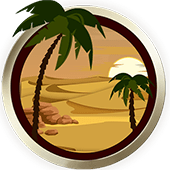 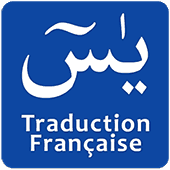 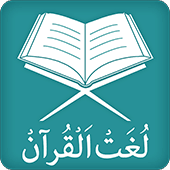 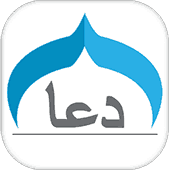 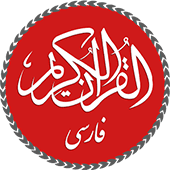 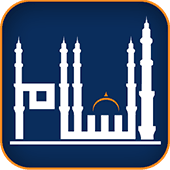 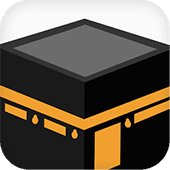 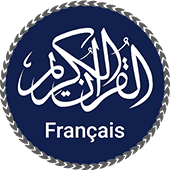 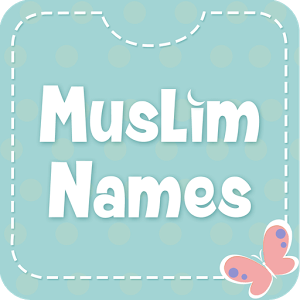 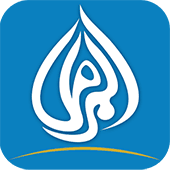 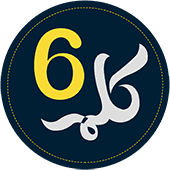 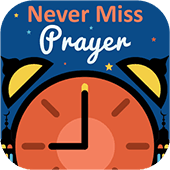 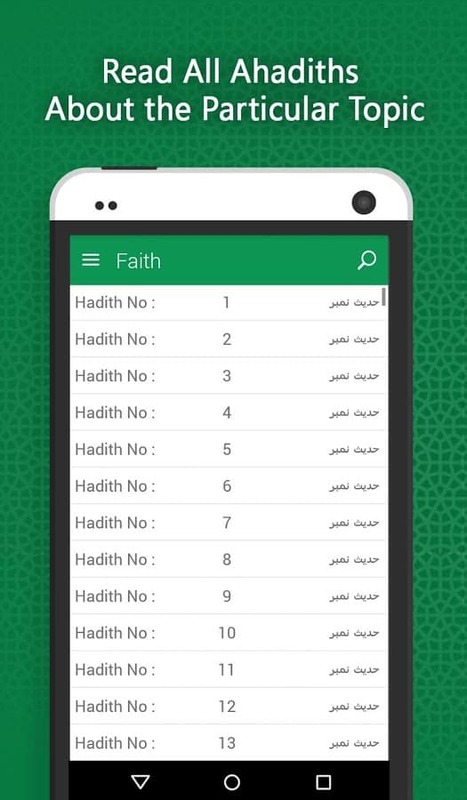 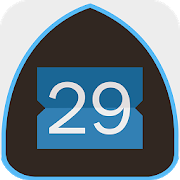 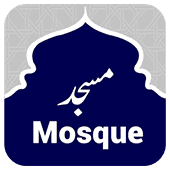 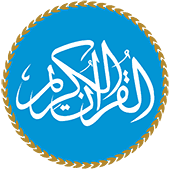 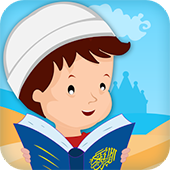 This app is specially designed for the native users to get the better understanding of Islam. 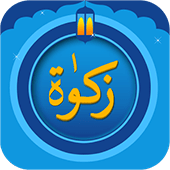 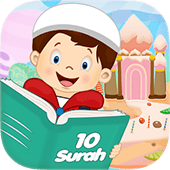 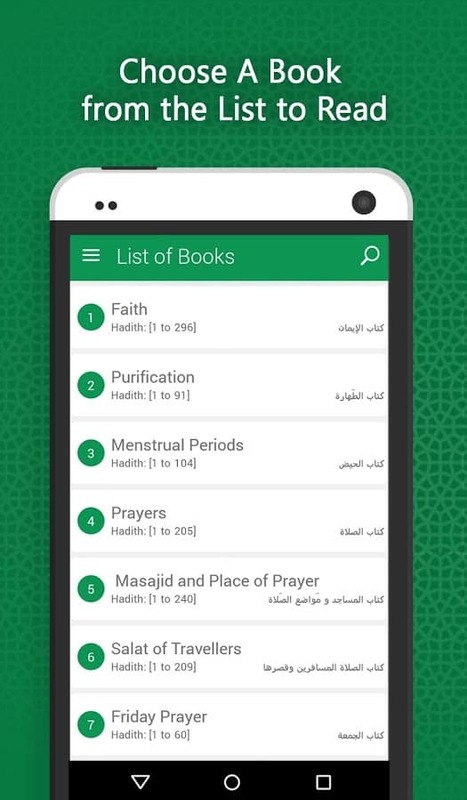 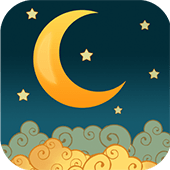 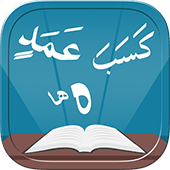 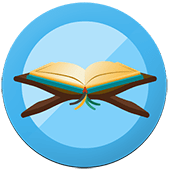 List of Books: This is the main screen feature of this app which divides the collection of Hadith in to 54 chapters relates to different matters of life. 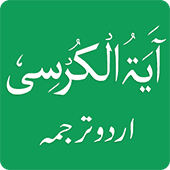 Translation: Translation of all sayings of Prophet (PBUH) is available in Urdu and English languages. 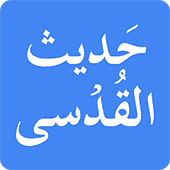 Font size: Users can select the font size according to their comfort level. 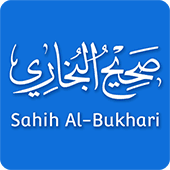 Bookmarking: Through this feature user canbook mark his or her favorite hadith and read it later. 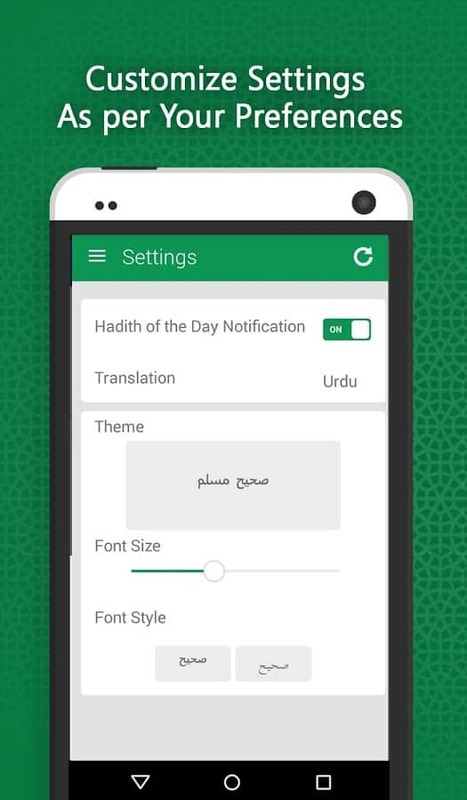 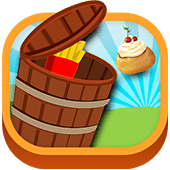 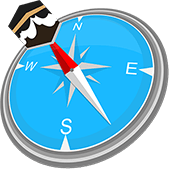 Notification: This is the distinctive feature of this app which keeps the user update about the latest information.